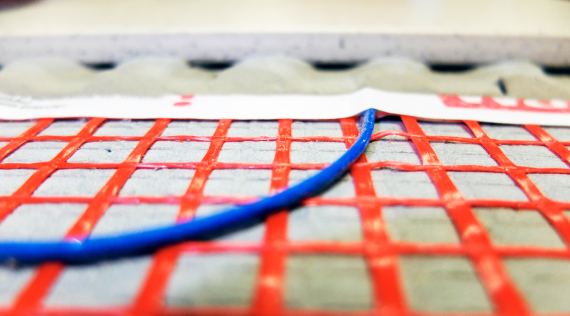 Heating mat system with pressure sensitive adhesive for the fastest installation. The StickyMat System is ideal for installations within regularly shaped areas, where 0,5m wide mats can be quickly rolled out across the floor in parallel runs. The pressure sensitive adhesive securely binds the mats to the floor, keeping them flat and ensuring the application of tile adhesive is snag free whilst allowing the mats to be easily repositioned as needed. For floors using a vinyl, carpet, timber or other electric floor heating compatible floor finishes, the system can be covered with a levelling compound to provide a flat and level floor surface. Alternatively, the Foil Heating System offers a completely dry construction that does not require a levelling compound. 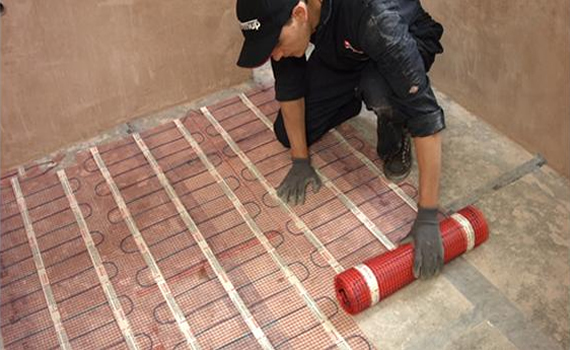 Although it is possible to install the SPM heating mat virtually under any floor finish (contact Warmup for additional information), the system was designed for installation under ceramic or stone tiles. The SPM heating mat is available in 2 different wattages: 150W/m² and 200W/m². As standard the 150W/m² should be used, however in cases where the space to be heated has a high heat loss, the 200W/m² version should be used. Due to the fact that there must be a minimum distance of 5cm between the mat and the walls, and also because when after cutting and turning the mat there will be always a small separation, the total area of the mat should never be above 90% of the heated area. 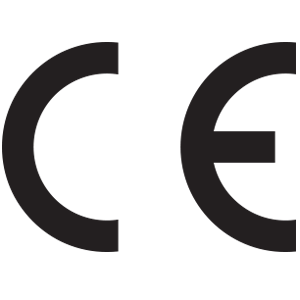 The maximum heating mat area will be 7,17 x 0,9 = 6,45m², this means that the mat size to be chosen is 6m² according to the heating mat dimensions table. The system must be controlled via thermostat and we recommend the use of cement coated insulation boards in order to improve savings and system performance.